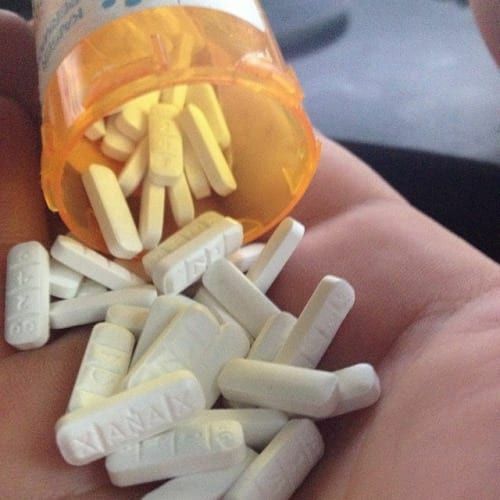 Xanax will nearly always cause minor, common side effects. The intensity of these side effects is dependent on the dosage amount, age of the patient and overall health. Ask your doctor if you are concerned or have questions regarding the side effects you are experiencing. Of these, the two most common side effects are drowsiness or dizziness, which are direct side effects of alprazolam itself. Again, the above side effects are expected in most Xanax users to some degree but should cease within eight weeks as the body because accustomed to the presence of Xanax. Should these common side effects persist, worsen or become bothersome, your doctor may possibly lower your dosage or suggest another means of relief such as laxatives or a light sleeping pill. In some, rarer cases, more severe side effects can occur. These effects should be reported without delay to your doctor, who may or may not take you immediately off of Xanax. It should be noted that this list is generalized. If anything seems different or “wrong” after you begin taking Xanax, you should consult your doctor immediately. It is also necessary to keep in mind that your age, other drugs you may be taking, other medical issues you may have, cigarette smoking and alcohol ingestion can all have an effect on the type and intensity of your side effects. If for any reason you experience the above-mentioned severe side effects and are unable to contact your primary care provider. It is advised that you call 911 or go to the nearest emergency care facility for treatment, as some of these severe side effects can be life threatening if they are not treated immediately.